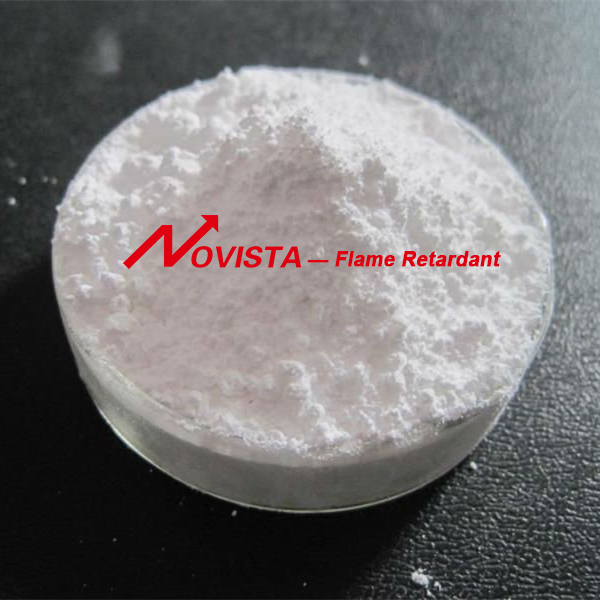 MCA is a kind of high effective nitrogen Halogen Free Flame Retardant. It is very stable when the temperature is lower than 300℃. However, sublimation will happen when the temperature is above 350℃. The decomposition temperature of MCA is 440℃~450℃. The flame retardancy takes effect through absorbing heat and releasing incombustible gases after sublimation. MCA is especially suitable for PA6 and PA66 without filler. PA6 and PA66 with MCA can pass the tests of UL 94 V-0 (0.75mm), GWFI 960℃ and GWIT 750℃. It can be used as Flame Retardant in wires and cables made from TPU, pipe made from polyamide and epoxy sealant, etc. It can meet high surface requirement of wires and cables. 20kg paper bag with PE inner bag. described on MSDS.The MSDS is available from sales department once required.Our regular mark is printed on the surface of package in advance .You should inform our sales person in advance If you don`t need this or have any special demand for mark. 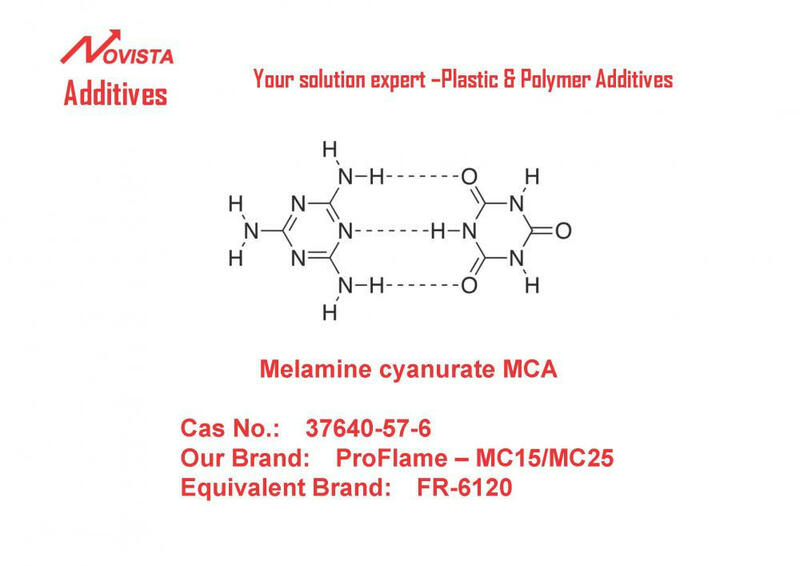 Looking for ideal MCA Melamine Cyanurate Manufacturer & supplier ? We have a wide selection at great prices to help you get creative. All the MCA Flame Retardant are quality guaranteed. We are China Origin Factory of Melamine Cyanurate Flame Retardant. If you have any question, please feel free to contact us.